It’s Mental Health Awareness Month, and I’m proud to be featured in Women’s Health magazine among several “strong, kickass women with mental illness” who share what we wish people understood about us and our condition. 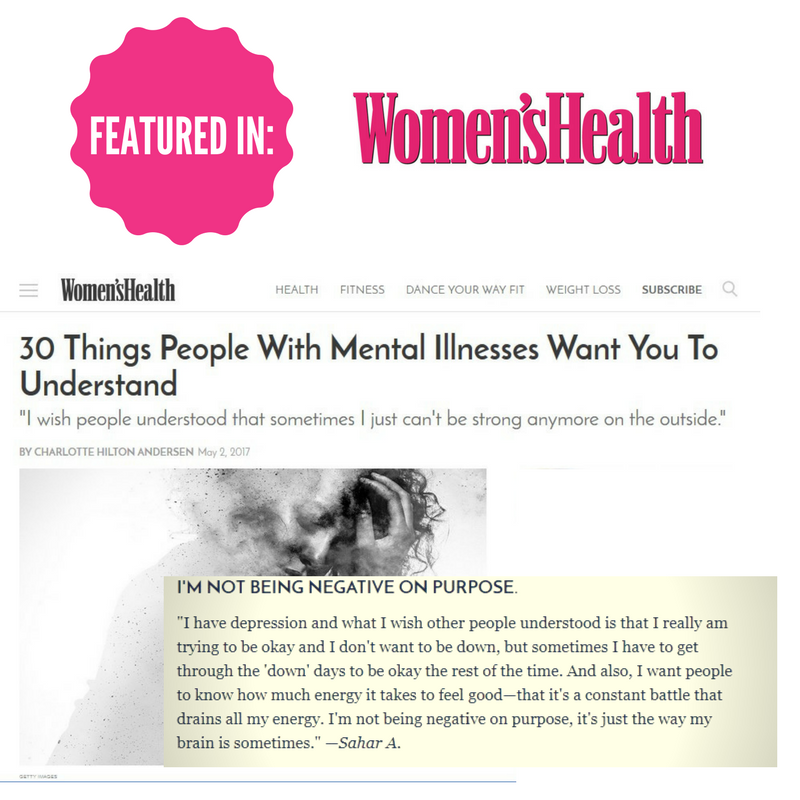 When you have clinical depression, seeing the good doesn’t come naturally. 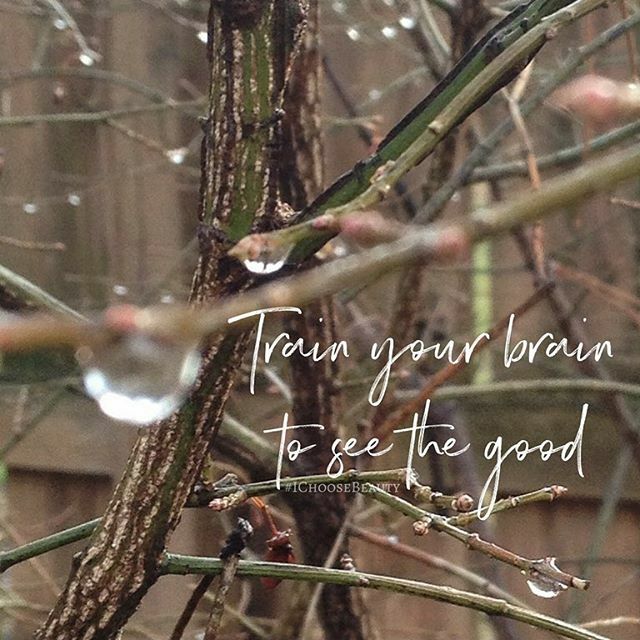 It’s not like you’re trying to see the bad things, but your brain is just prone to go there. I admit I got off to a slow start this month, but I’m finally revving up for 2017. 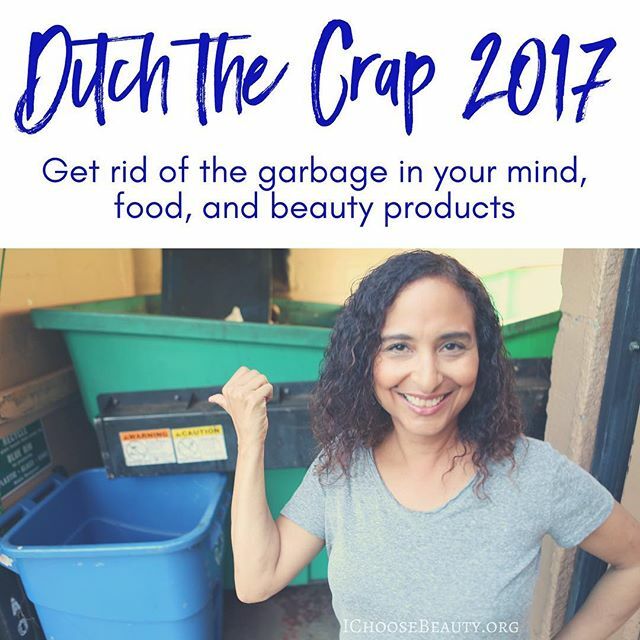 I’m making this the year to Ditch the Crap, and I’d love it if you join me. I know. 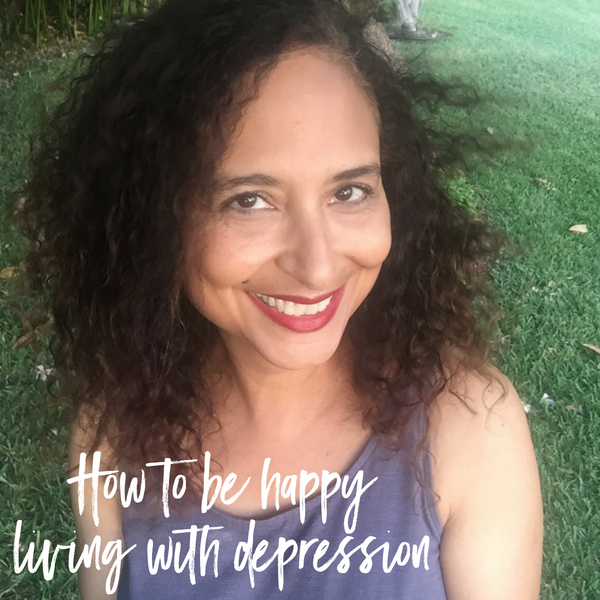 It doesn’t sound like happiness and depression can co-exist. But after years of therapy and days upon days of trial and error, I’ve learned that they really can. The secret? A lot of work.